The Dartmouth Early Decision figures are in. 469 students earned admission in the Early round (photo credit: Gavin Huang). The Dartmouth Early Decision figures are in for the Class of 2018. In the Early round, 469 students earned admission to the College on the Hill. As you may remember, 1,678 students applied for Early Decision admission to Dartmouth this fall. That number marked an increase of over 6 percent from last year’s Early Decision applicant pool. This group of 469 admitted students will eventually comprise approximately 40 percent of the overall Dartmouth Class of 2018. So that leaves 60 percent of the class to be filled through the Regular Decision pool. Maria Laskaris, the Dean of Admissions at Dartmouth, expressed satisfaction not only with the increase in the size of the Early Decision applicant pool but also in the increased quality of the pool. 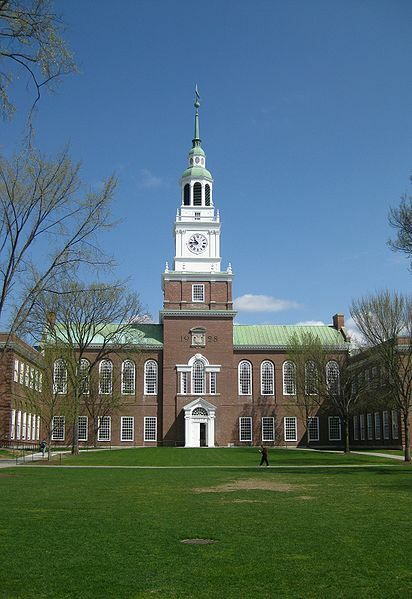 As Dartmouth has an Early Decision policy, students admitted in the Early round are bound to attend.